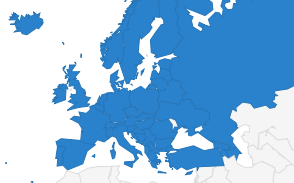 The European Federation of Journalists (EFJ) has joined the Italian organisation on Carta di Roma welcoming the new initiative launched by the Italy newspaper La Stampa to counter hate speech. 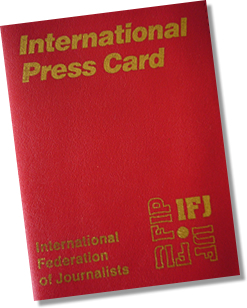 The EFJ has called on media professionals to be aware of the danger of discrimination being furthered by the media through hate speech following recent debates and media coverage on “migrant crisis” in Europe. 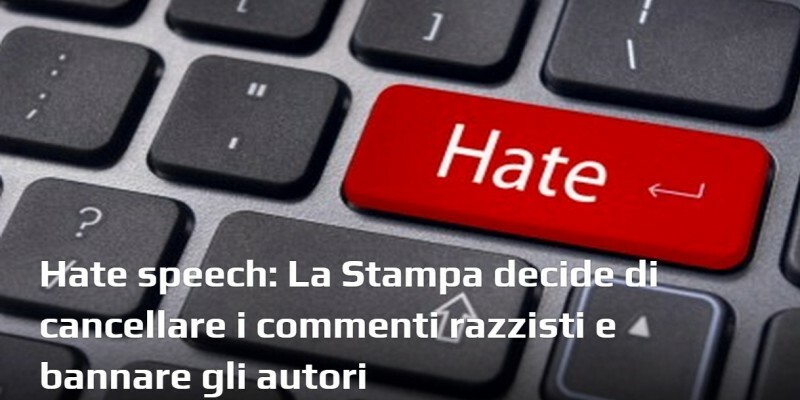 Facing a wave of anti-Roma comments on La Stampa’s Facebook page, the newspaper announced on 9 August that the social media team would now remove racist posts and ban users from posting such comments. The newspaper told its readers not to answer or react to hateful comments. Reader shall report hateful or abusive comments to the editor immediately so that they can take necessary measures to avoid the spread of hateful speech. The initiative was launched following debates about the role of journalists and media in the coverage of the “migrant crisis” in Europe. Anja Reschke, a TV presenter for the investigative programme Panorama on German regional public television station NDR, had made headlines in Germany on 5 August about her call for a public stand against the growth of racist attacks on refugees during the television broadcast. Anja is not the only journalist who spoke out against hate speech against refugees and migrants. Julien Vlassenbroek, a Belgian journalist working for the public TV RTBF also called on the public to oppose xenophobia following a flood of hateful comments on Facebook after the publication of his article on refugees in Belgium. Commenting on the reactions of journalists, Gutiérrez said, “These responses from individual journalists are powerful. Journalists cannot remain passive when confronting hate speech and ignorance otherwise they will become accomplices. They have the responsibility to counter racist messages and prejudice with facts. 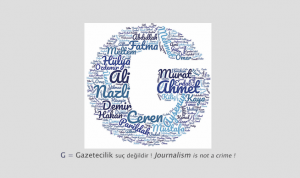 Media organisations have the right to implement measures to deal with hateful comments and prevent anyone from preaching such messages in the media. “Although freedom of expression, as conceived by the European Convention on Human Rights, applies also to the remarks which offend, shock or disturb others,” said Ricardo Gutiérrez, “In this case, it is not really a matter of freedom of expression. It is about professional ethics of journalists and the media. The Association Carta di Roma was founded in December 2011 with the goal of implementing the Journalist’s Code of Conduct on immigration, signed by the National Council Of Journalists (CNOG) and the National Federation of the Italian Press (FNSI) in June 2008. Carta di Roma seeks to be a stable reference point for those who work on daily basis with media and minorities issues: journalists, media operators, as well as various institutions, associations and activists involved in promoting and supporting the rights of asylum seekers, refugees, minorities and migrants in the field of media reporting.